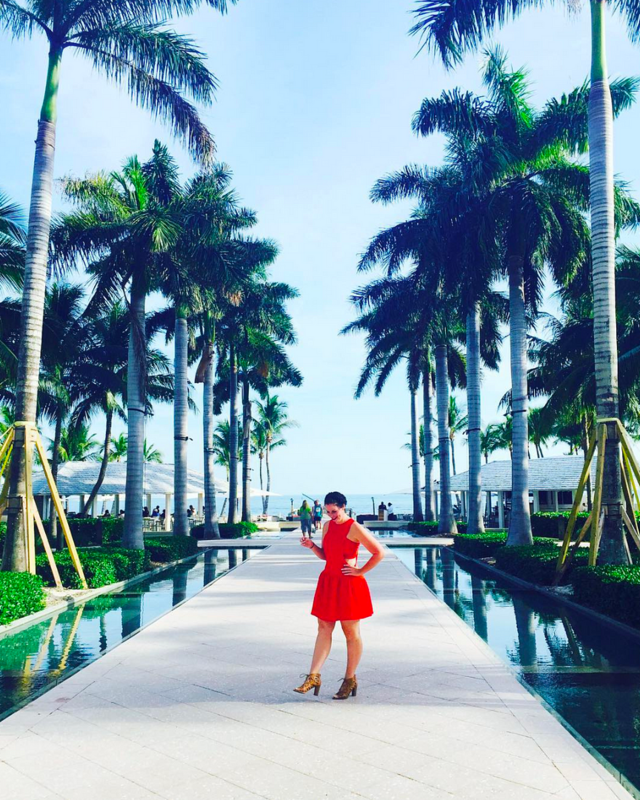 Adding one extra day in the weekend really gives it a little something extra, don't you think? This past weekend I was lucky enough to have a three day holiday weekend, and for once, the weekend didn't just rocket past me. On Thursday after work, I grabbed my puppies and a box of old clothes and purses I don't need anymore (those are two separate thoughts by the way, I still need the puppies) and headed off to Arlington. Oh em geeee, CB lives in Arlington! Spoiler alert! I've now narrowed him down to a mere 379,577 people! He's gonna be so mad that I've practically just given away his identity! Oh snap! Anyway, moving along. The old clothes and shoes were for a yard sale we put together on Saturday morning, but more on that in tomorrow's post! 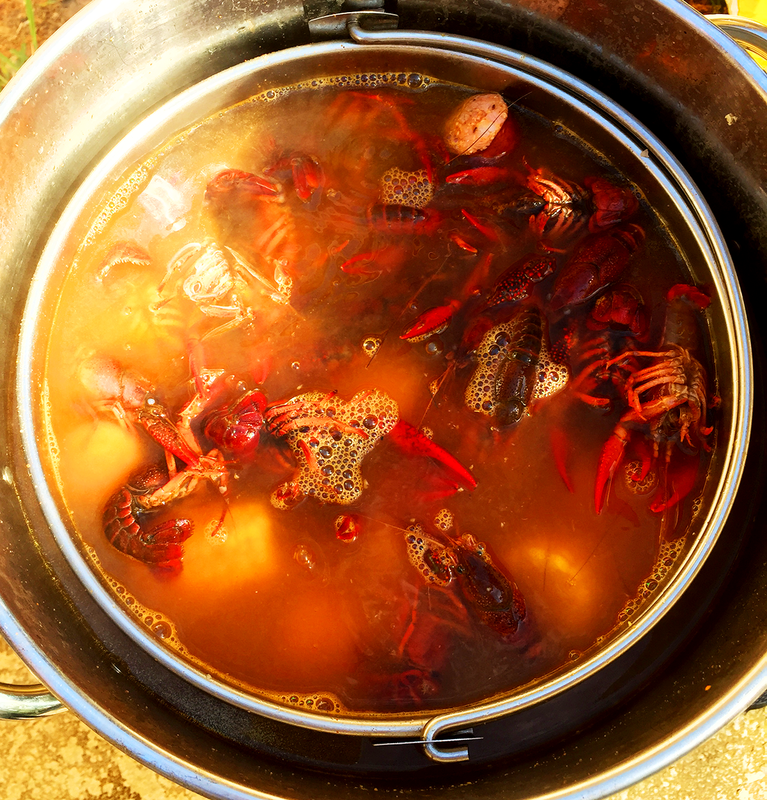 After the yard sale, we headed off to a Crawfish Boil. 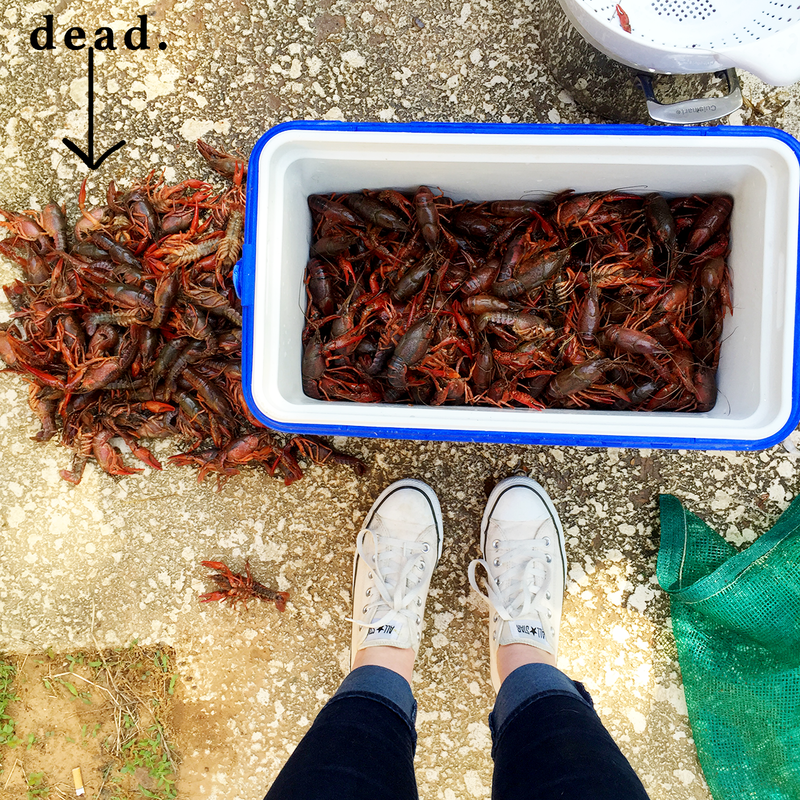 Now, I've met and befriended a crawfish before, but only once. This was my second time hanging out with these little buggers, and my first time watching the whole process go down! 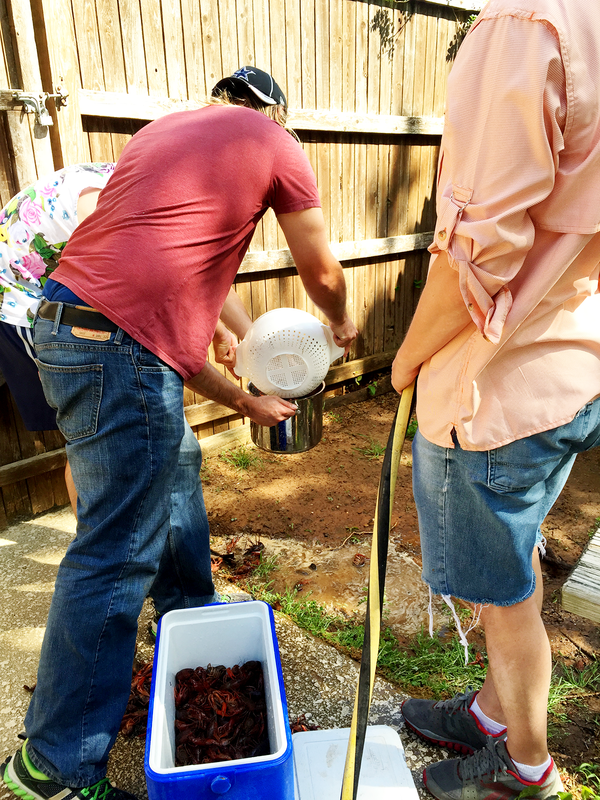 So you want to be cool like us and pretend to be cajun and have your own crawfish boil in your back yard? I thought you might, here is how it's done. Pro tip: find some boys that don't mind touching those disgusting things, cause that ain't my style. This process is adapted from Food Network. By adapted I mean this is literally Food Network's recipe. So go to food network's page and ignore me. P.S. I love the word "adapted", when it comes to recipe posts, I find it hilarious. Moving on, I clearly have shiny red ball syndrome today. 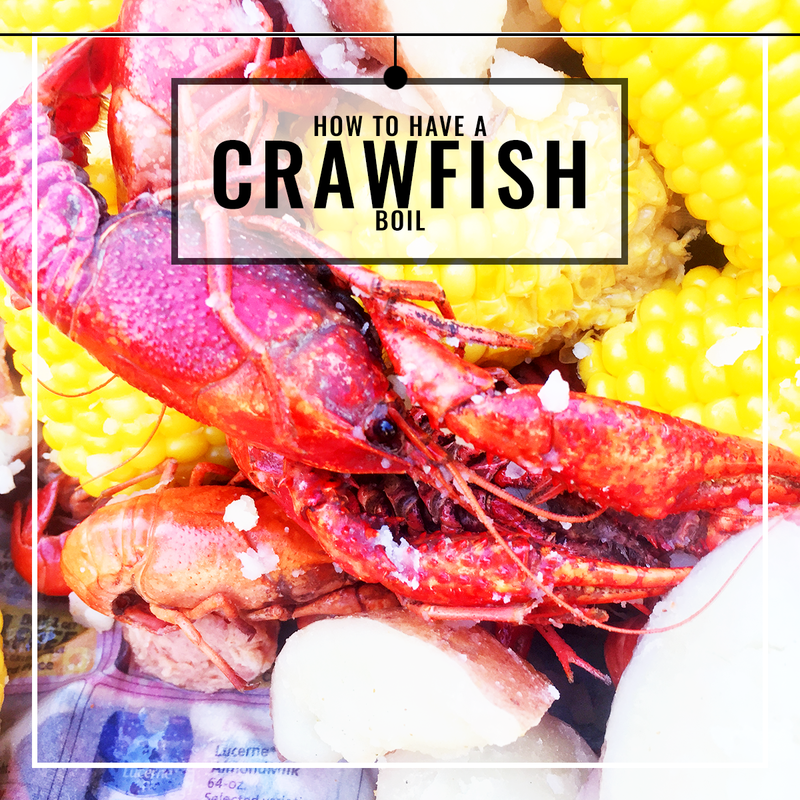 Step One: Rinse your crawfish. I'm sure there is a more effective way to do this, but we they washed and drained the little guys just like whole wheat pasta, with a plastic colander, as shown below. Because pasta and crawfish are pretty much the exact same thing. Also, none of these people are CB. Don't get excited, all you get today is Arlington. Step Three: Keep your eyes peeled for the one that tries to get away, that fish cray. Get it? Because some people call them cray fish? Get it....... ok fine, bye. 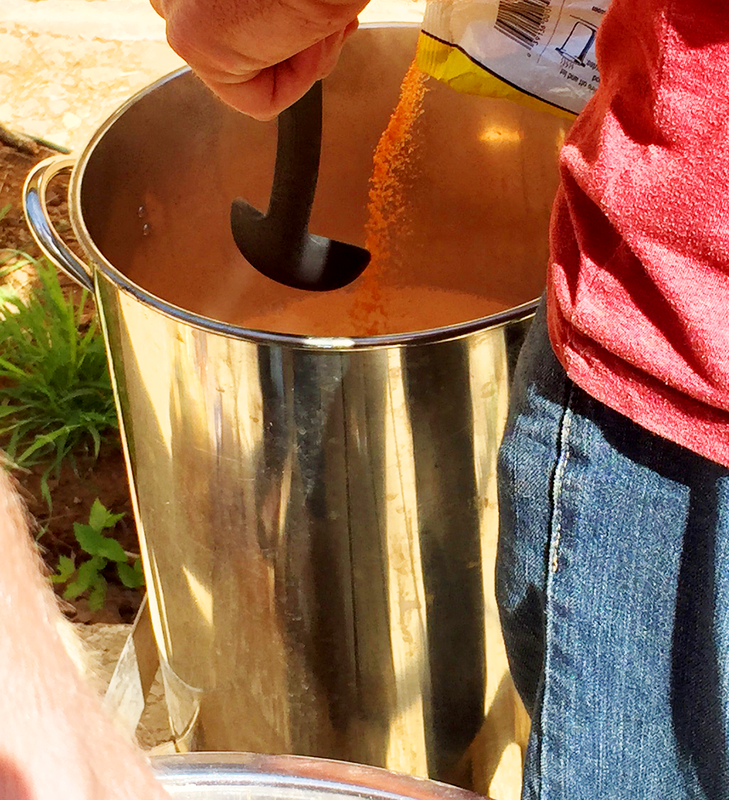 Step Five: Pour in your crawfish. This is when they should officially die. If they're already dead, you're doing it wrong. 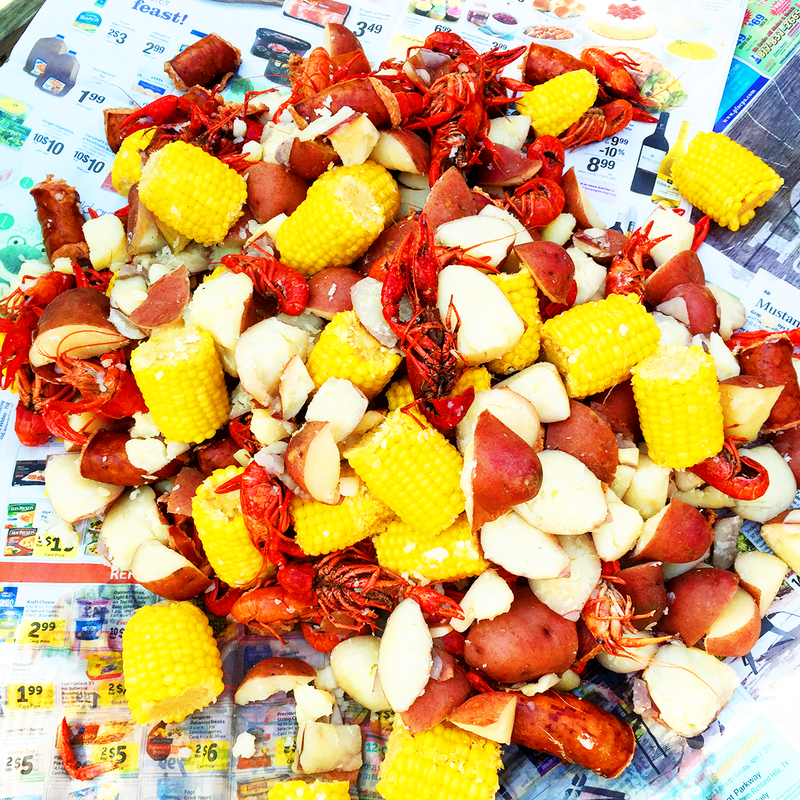 Also, I think all that other crawfish boil junk (i.e. your corn and potatoes) should already be in the pot by now. Like I said, this recipe has been "ADAPTED" from food network. 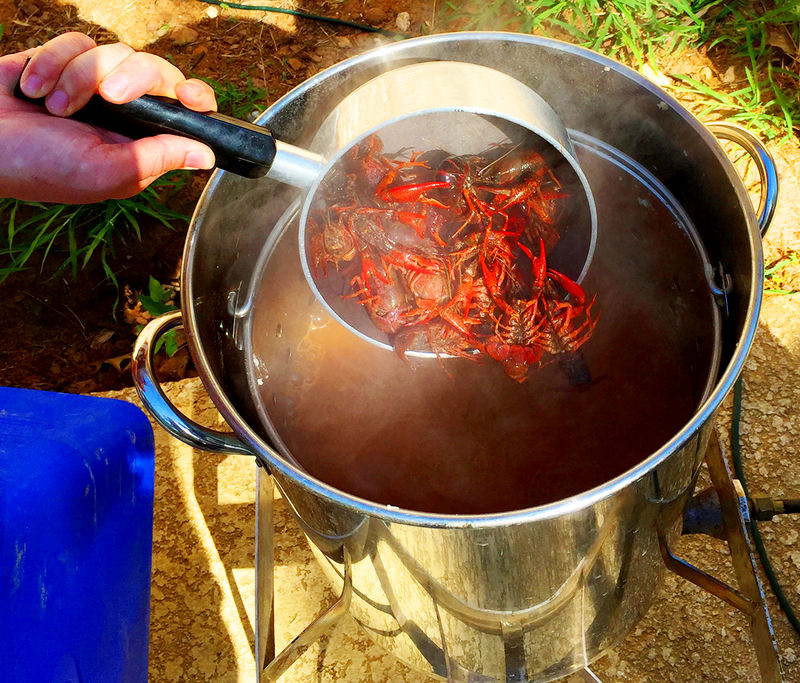 Step Six: Let your crawfish cook. Ours cooked for about one pint of beer. I drink beer at a medium-to-fast rate. Ok I drink kinda fast, what is this amateur hour??? 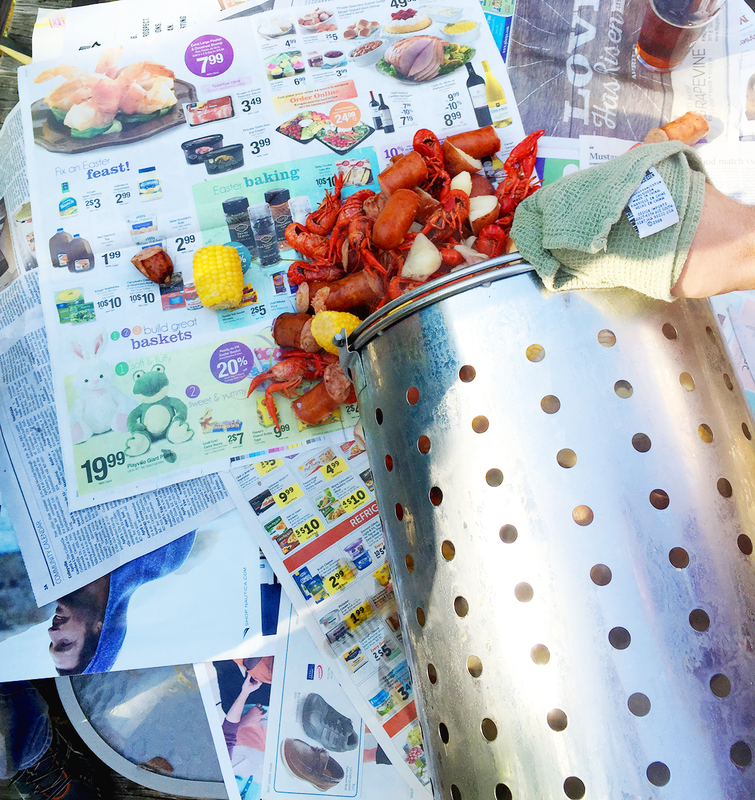 When you've finished your beer, the crawfish are done. Step Seven: Find a table. Our table happened to be filthy. Rather than going through the trouble of finding paper towels and sanitizer, simply throw some newspapers down. Newspapers covering a dirty table = fully sterile. Dump. 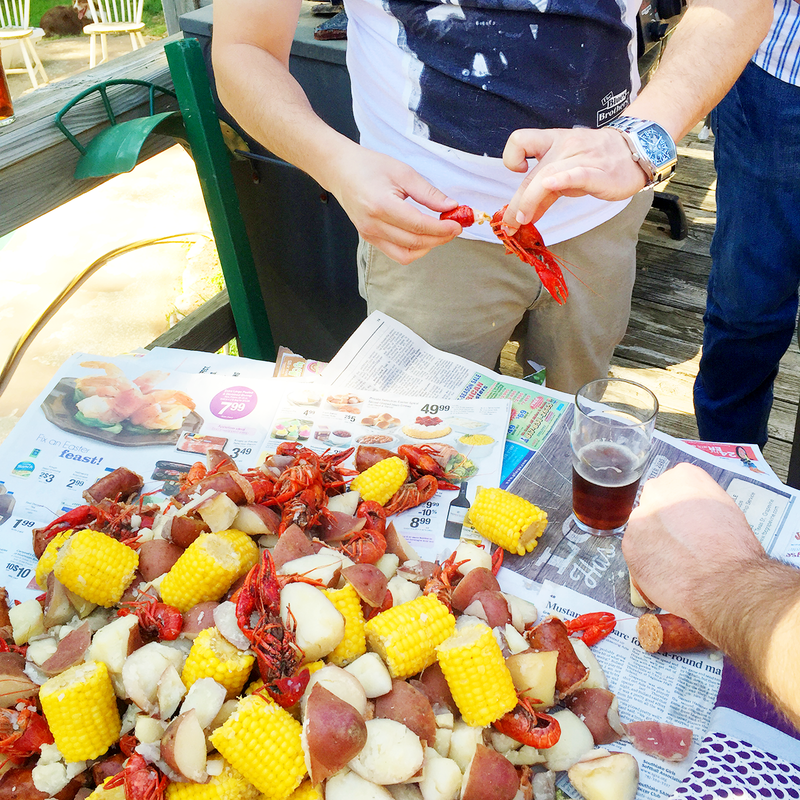 Step Eight: Do not, and I repeat, DO NOT eat until everyone has either posed for Instagram with their crawfish, or snapped a close up shot of the crawfish pile. Social media = priority. Step Nine: Now you may eat. 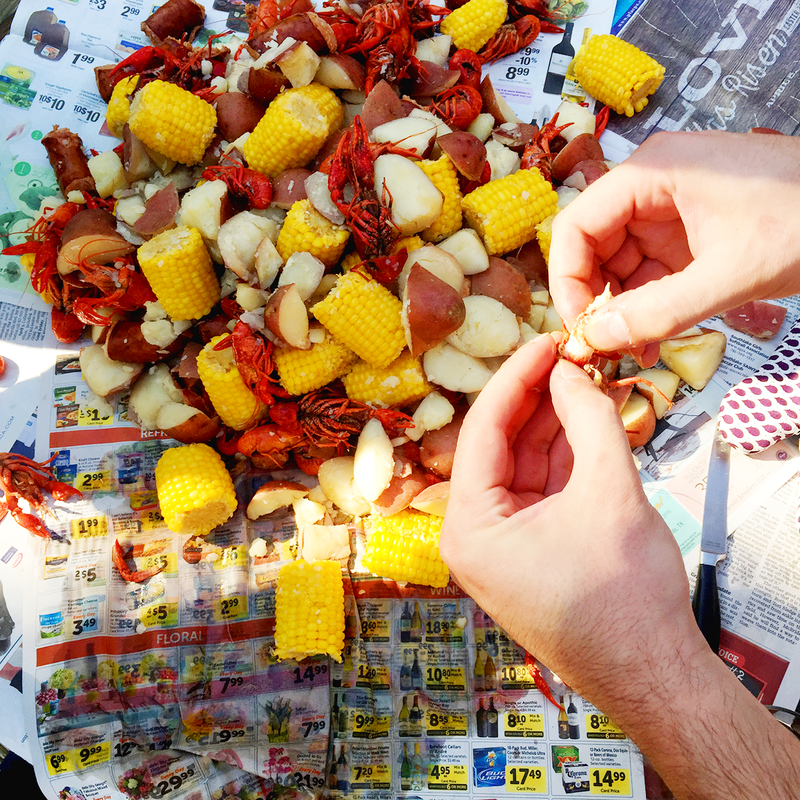 And that my friends, is how to have an authentic Cajun Texan Crawfish Boil. Krogers did not sponsor this post. But but but.. where's the garlic and onions and veggie boil!!? Y'all missed a step! Lol, you know I'm joking with you. You do get cajun credit for the newspaper..nailed it! That looks so good. My mouth is watering. Good thing I'm in Louisiana right now. Did y'all get the sack shipped to Dallas or were they selling them locally? mmmmm my mouth is watering just looking at this!! 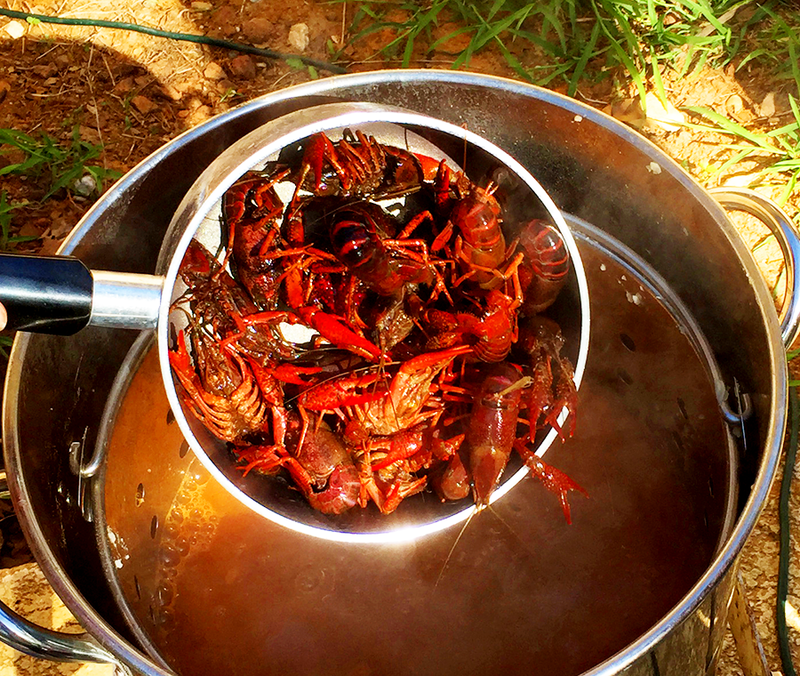 I'm a huge fan of crawfish boils. I'm spoiled because my parents have one at least once a year and their seasoning is a family secret! 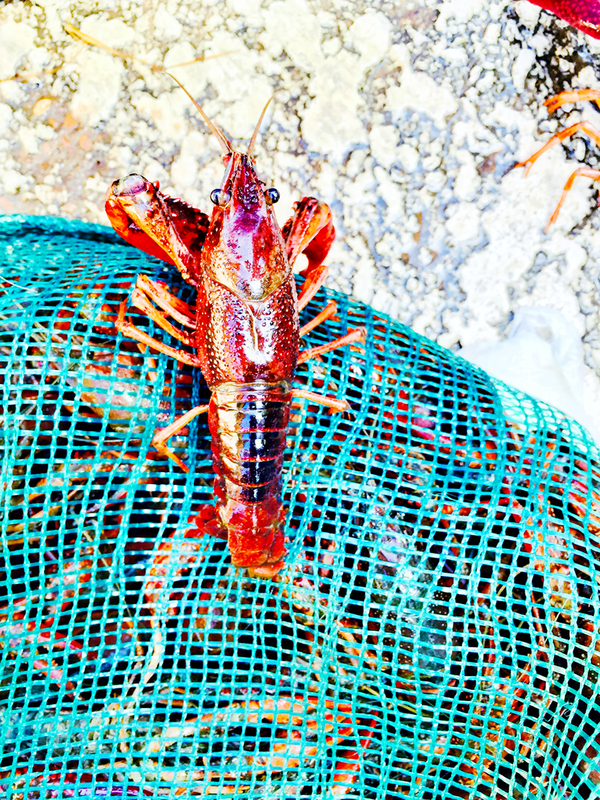 I have never had a crawfish. I want to try it so bad and these look delicious. KROGERS. also these look super tasty. Your recipe is more entertaining than Food Network... just saying. I think I learned more. Yummm!!! 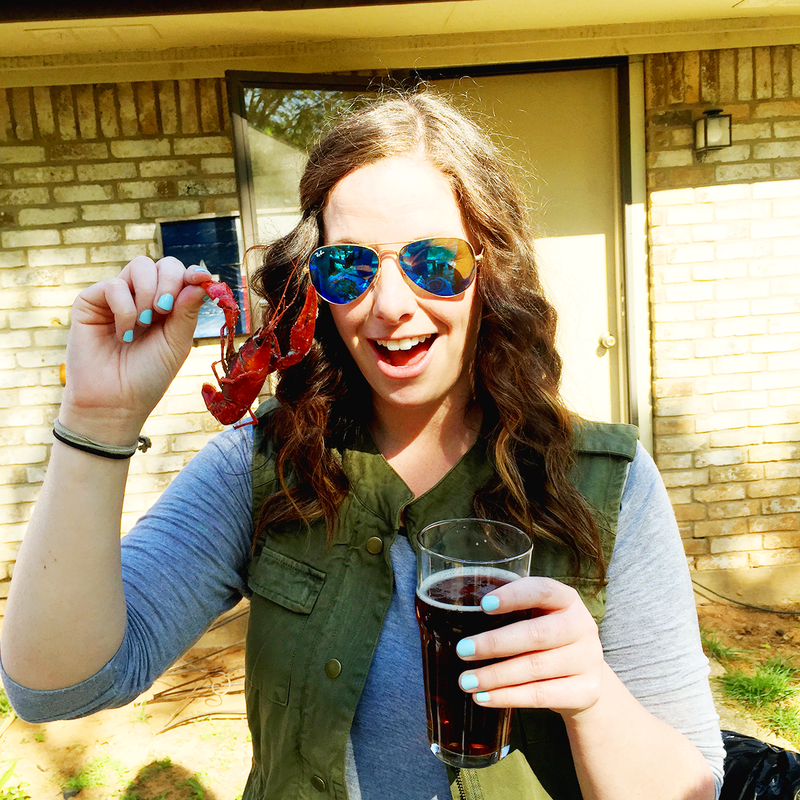 Crawfish Boils are kind of a big deal in Alabama, too! My brother loves to do them at my parent's for Memorial Day and 4th of July! I can't wait! 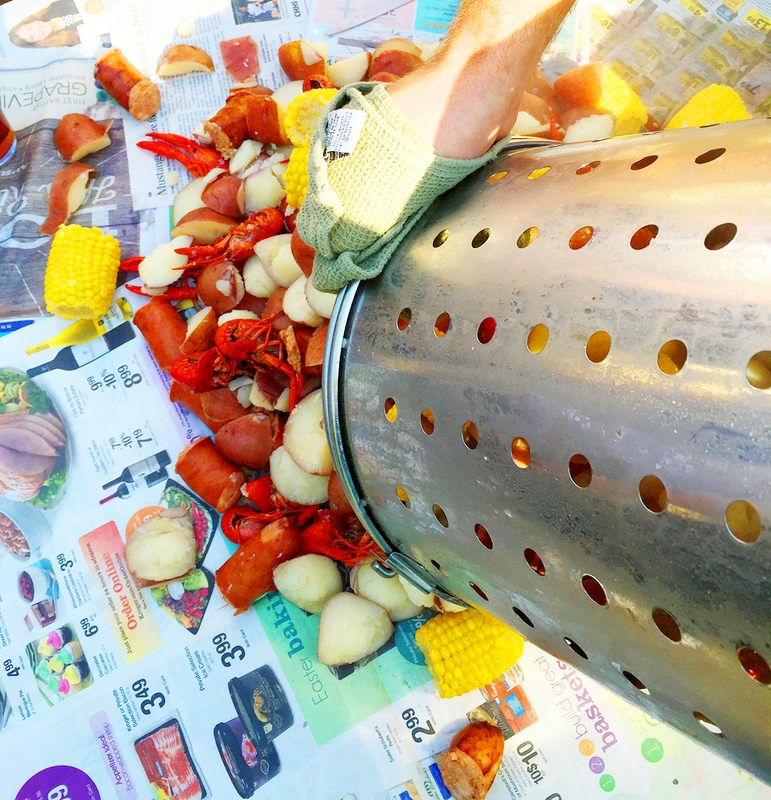 I think I'd much rather attend a crawfish boil than do the cooking. I'll bring the beer? This looks amazing. The smartest thing I ever did was start dating a Louisiana boy. Between crawfish and jamabalaya and gumbo in the winter, I get the best cookin on the planet. Also for next time, let one live one go- it's a good luck tradition! I usually name them and put them in a pond or ditch somewhere. Also next time add garlic and onions and you will be in even higher heaven. YUM! That looks so great! 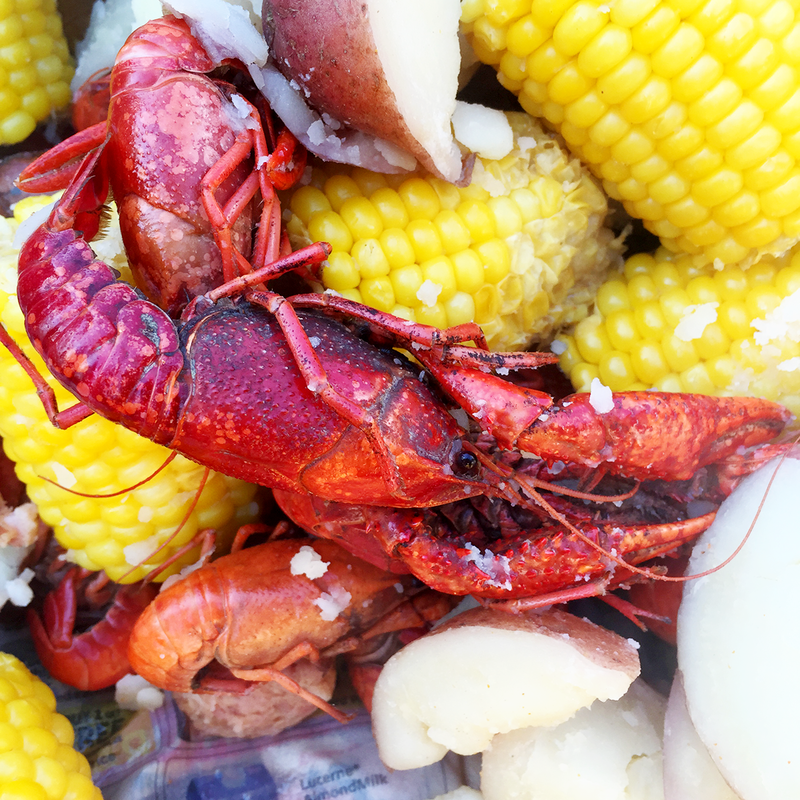 I haven't been to a crawfish boil since I was little, but I've been wanting to go to another sometime soon! Love your recipe...and exact cooking times (1 pt. of beer = done), very "Food Network" haha! Loved it! 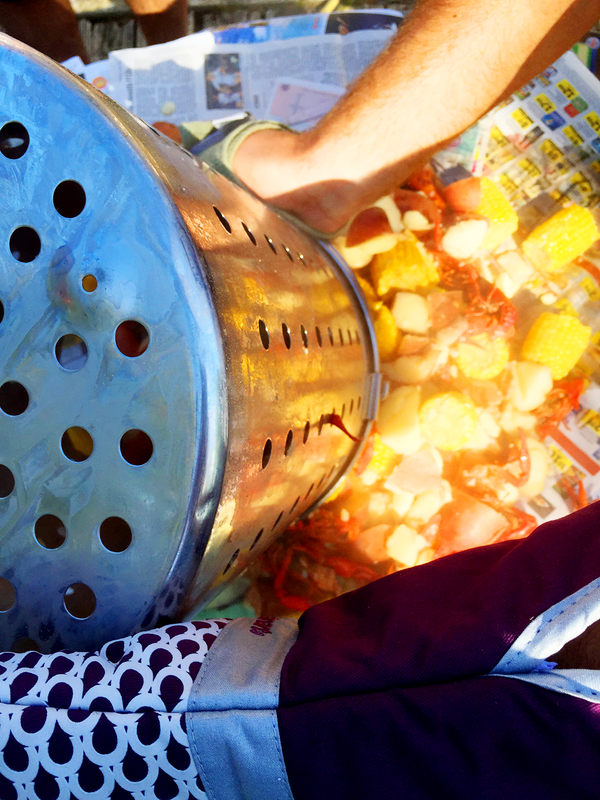 I did one of these with some friends once, but ours was a shrimp boil. SO MUCH FUN! I'm about to fly/drive/walk down there and knock on every door until I find the one where this is happening. I visited the southern states twice when I was a lot younger. AND... sadly, never ate crawfish. AND I'M SO SAD that I missed out because for my entire life, I have wanted to.. Thank you for that very descriptive drool fest!